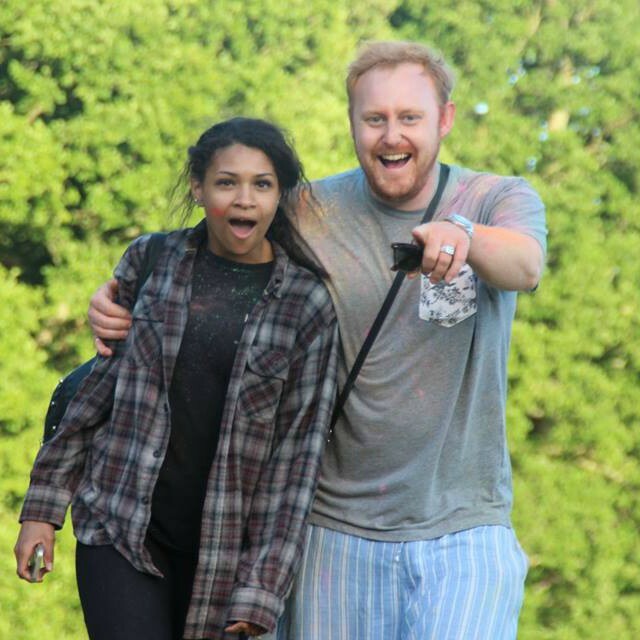 Vann Fest started as a family party in 2013 on The Miles Family Farm. 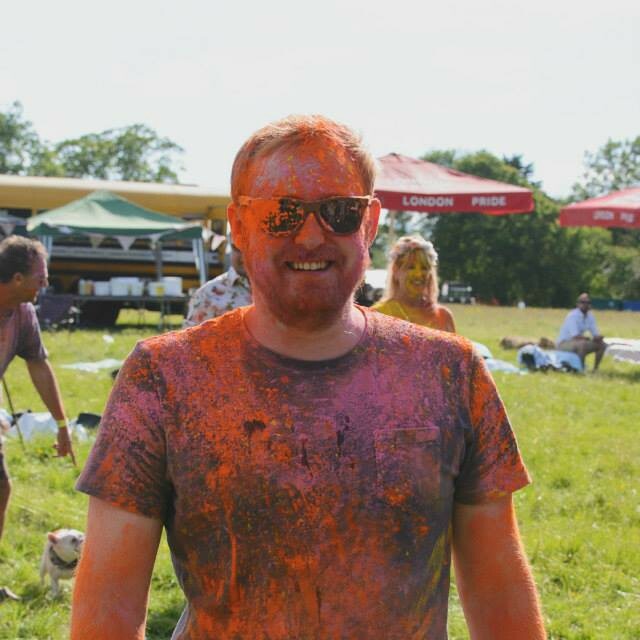 Joe is a driving force in the festival going from strength to strength, and recruited the original team in 2015 when the event first opened to the public. In short, he's the boss. 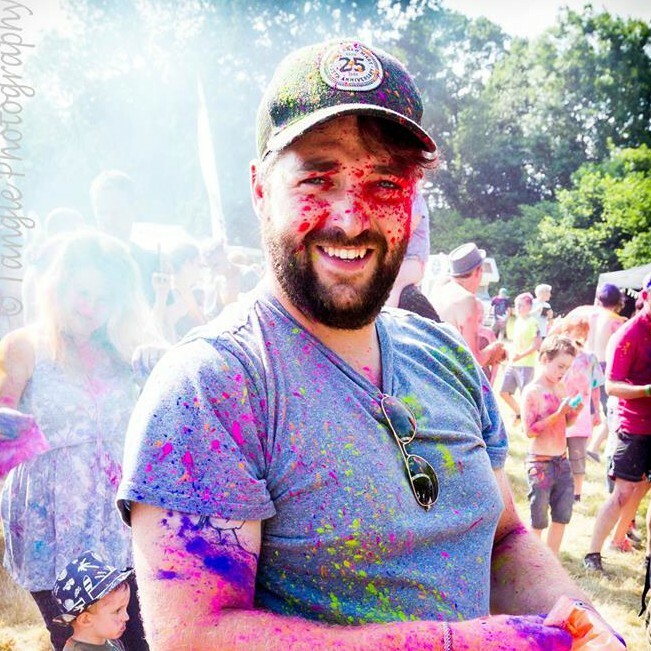 Joe now works in the film industry and is currently on the production team for Rocket Man which is due to be released in 2019. For all things logistics, infrastructure, and licencing contact Joe. 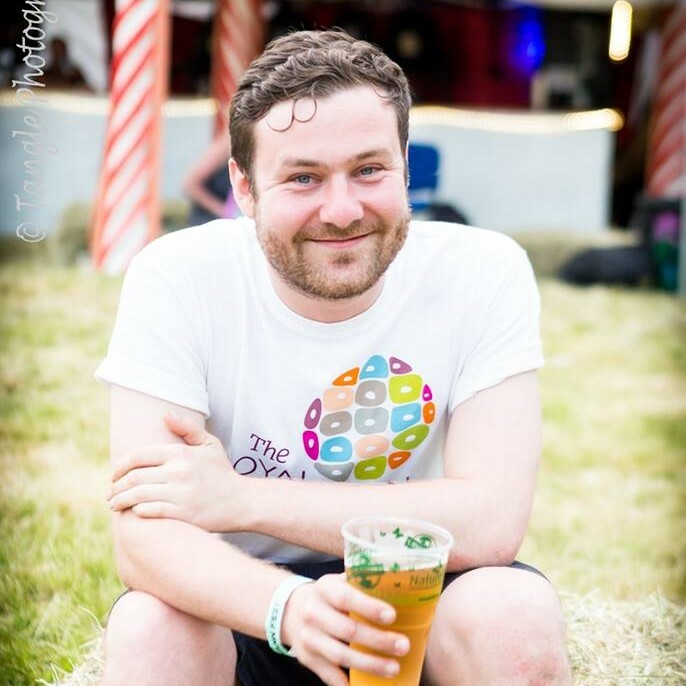 Joining in the Vann Fest Team in 2015 after randomly meeting Bex at The Sound Lounge, Joseph has been booking and programming the main stage ever since. A musician in his own right, Lofthouse has supported the likes of Elbow, The Boxer Rebellion and Blue Rose Code. In 2019 he will be returning to the main stage with a full band - we cannot wait. If you are interested in performing at Vann Fest 2019, contact Joseph. 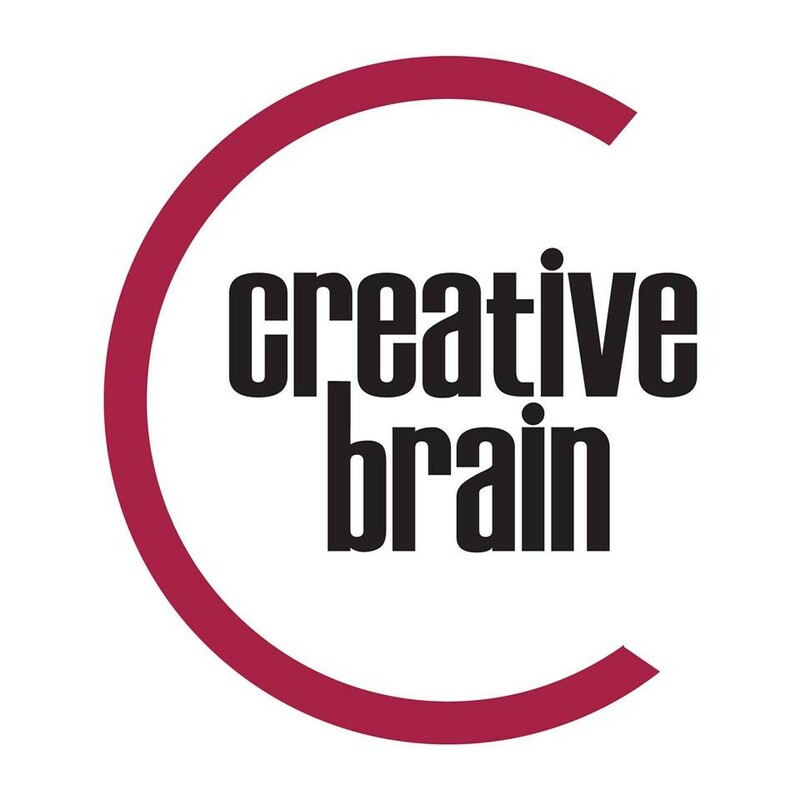 Creative Brain are an event production and programming company who specialise in creative, artist and design led events and happenings. 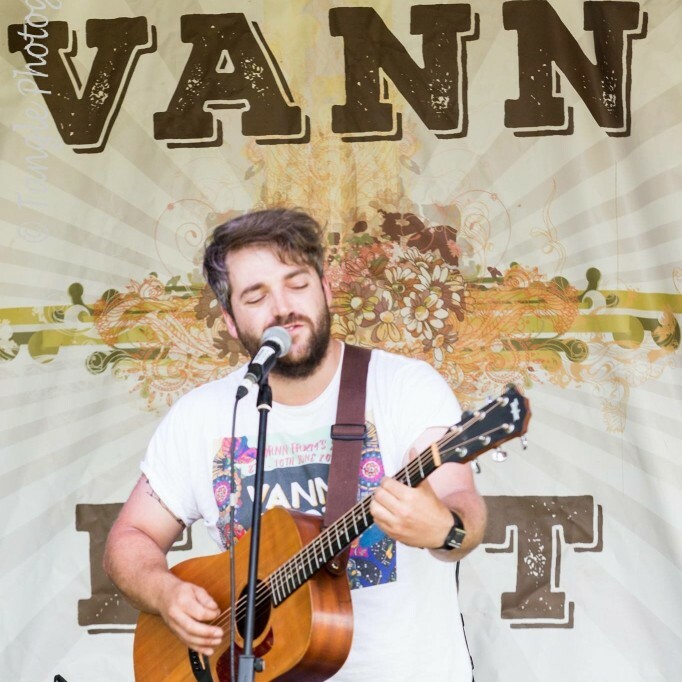 They joined the Vann Fest team in 2017, and have hosted The Lamb Acoustic Stage ever since. 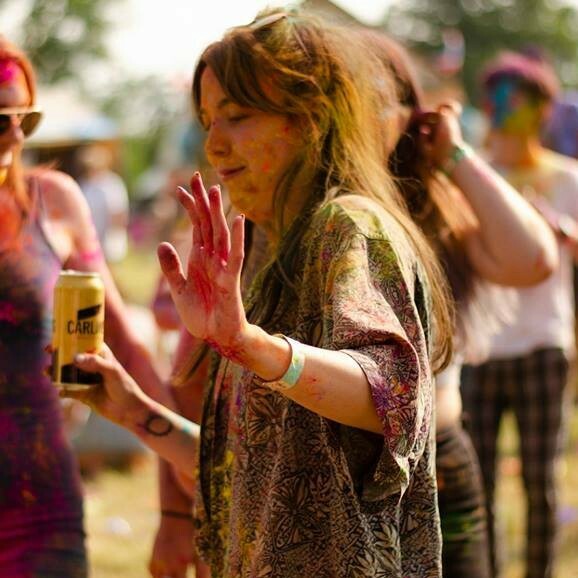 You can find them at events across London, and were the masterminds behind Star F*ckerZ Stage at Glastonbury 2016. In 2017, Sam joined the team as resident cinematographer. 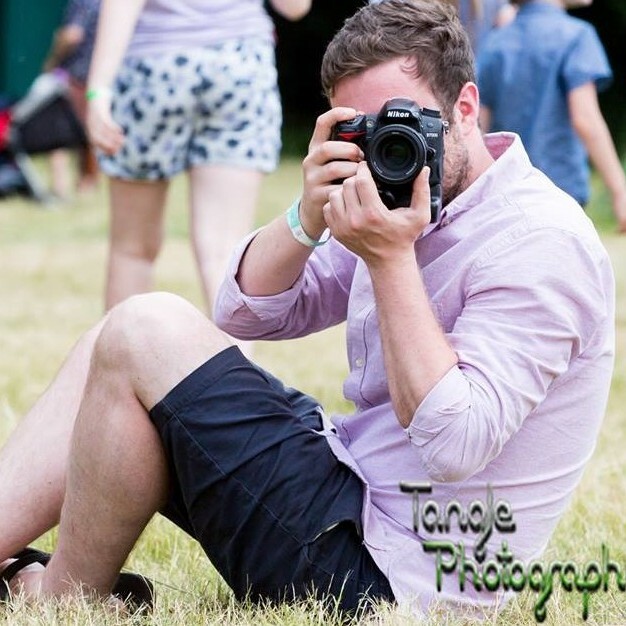 He created the incredible 2018 Vann Fest film, to showcase the event through the beautiful images he captured at the festival over the past two years. 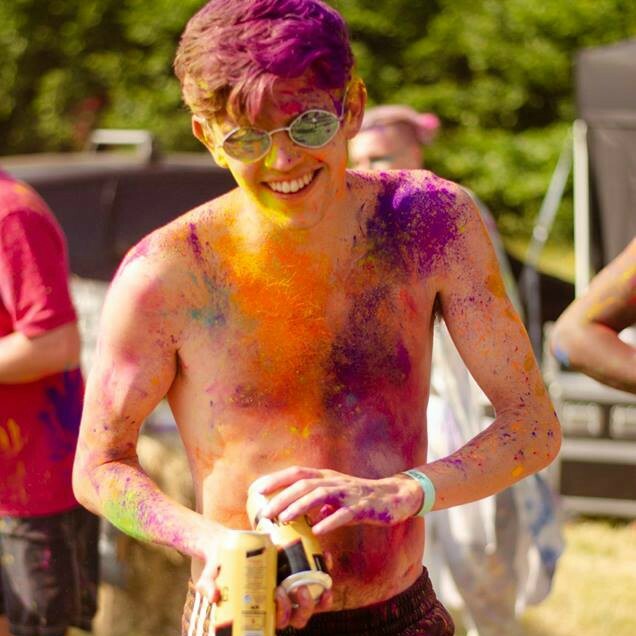 Sam is a graphic designer and production manager, and hosts a regular open mic night at The Retailery in Romford. You really should check it out! For more information about photography or filming at Vann Fest 2019, contact Sam. 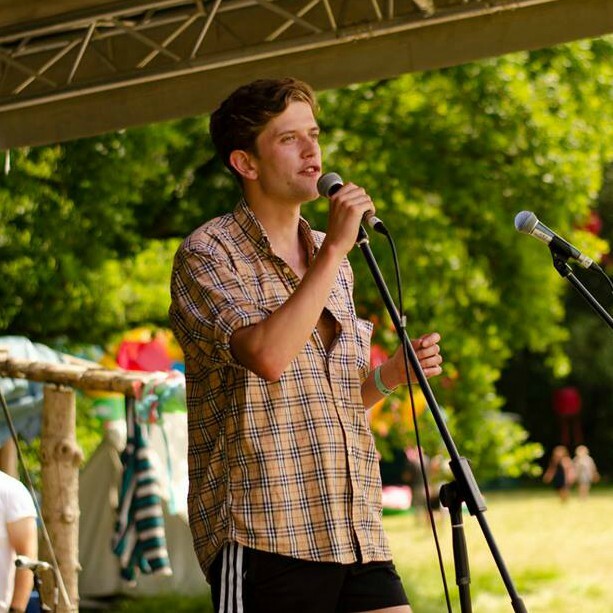 After finishing his degree at Kingston University Toby joined the Vann Fest Team in 2017 curating a program of live comedy for the first time in the festivals history. He also organises two days of free workshops and games for children of all ages, ensuring there are a range of activities for all our guests to enjoy. Toby has recently returned from The Edinburgh Festival and hosts regular comedy nights across London with K for Komedy. If you are interested in performing this year or running a workshop, contact Toby. 2018 was the first year that Vann Fest appointed a Site Art Manager, and Tal stepped up to the mark coordinating the artistic design of the signs and infrastructure at the festival. 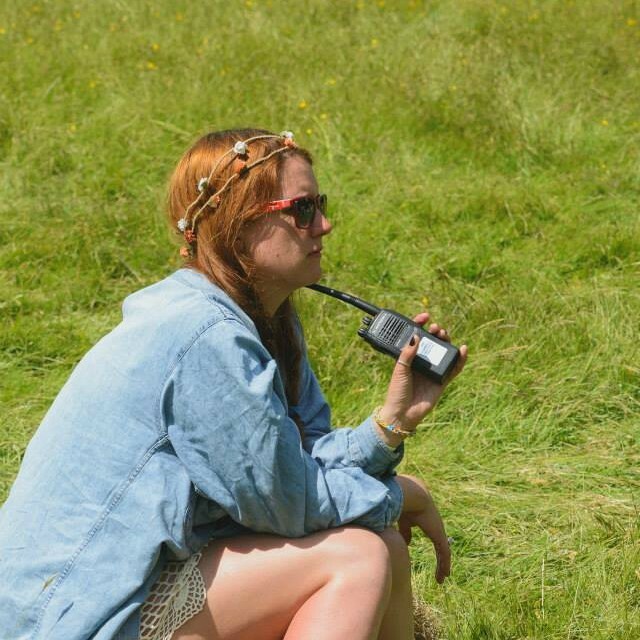 This year she is also recruiting and managing the onsite volunteer teams. Tal has graduated earlier this year from her degree in Psychology with Drama and recently directed a performance of GRAFT at The Lamb, Surbiton. To volunteer at Vann Fest 2019 or showcase your creative designs, contact Tal. Probably the bossiest person onsite (and offsite). 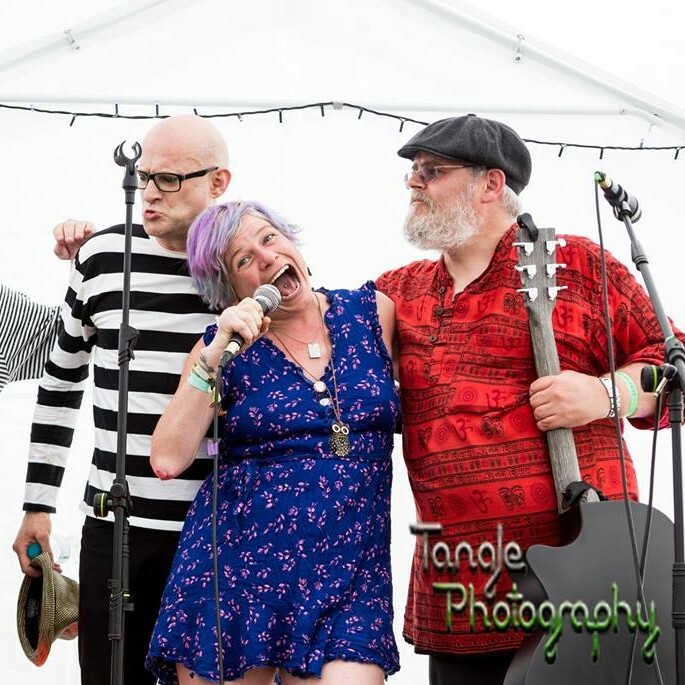 Reebex joined the Vann Fest Team in 2015 to help grow the festival to a public event. 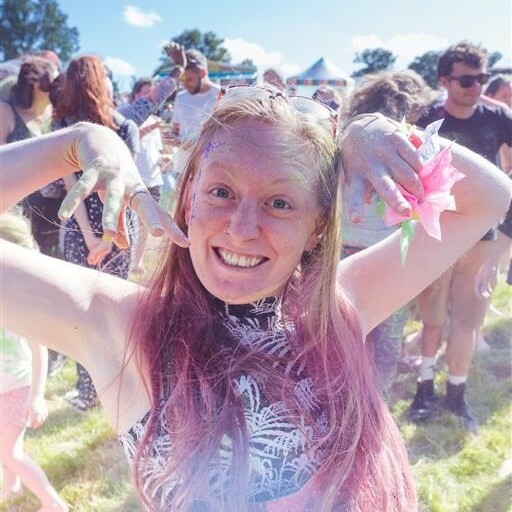 She manages the relationship with The Royal Marsden Cancer Charity, has strategic overview of planning and promotional activity, coordinates the festival market, food traders, and community engagement. 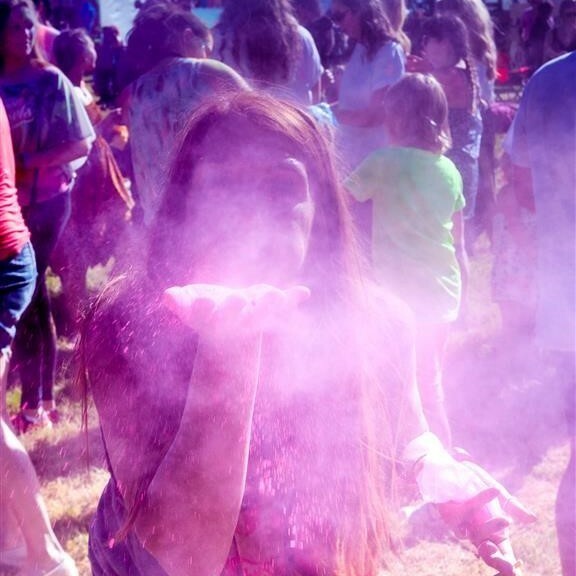 The Colour Paint Party is always her favourite moment of the festival. 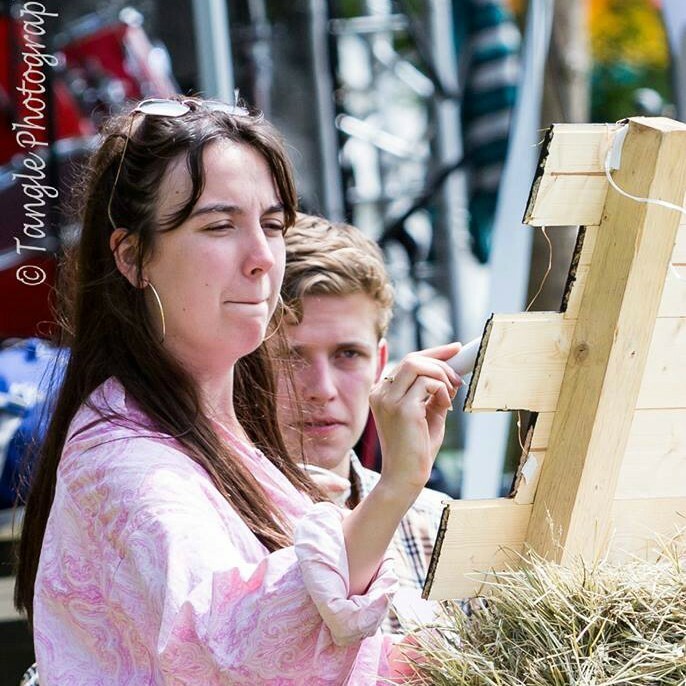 To have a stall at Vann Fest or discuss cross promotional opportunities, contact Bex.